Ex-Arsenal goalkeeper Wojciech Szczesny has spilled the beans on his former Gunners teammates in a revealing interview, Szczesny had this to say about Wilshere. Szczesny revealed all on some of his Arsenal teammates in an interview with YouTube channel Foot Truck, the Polish stopper dished the dirt on stars including Robin van Persie and Samir Nasri – but it was his story about England international Jack Wilshere that has taken the spotlight because of how hilarious it is. According to arseblog – who published the translated version of Szczesny’s comments, Wilshere had quite the moment at Szczesny’s wedding. 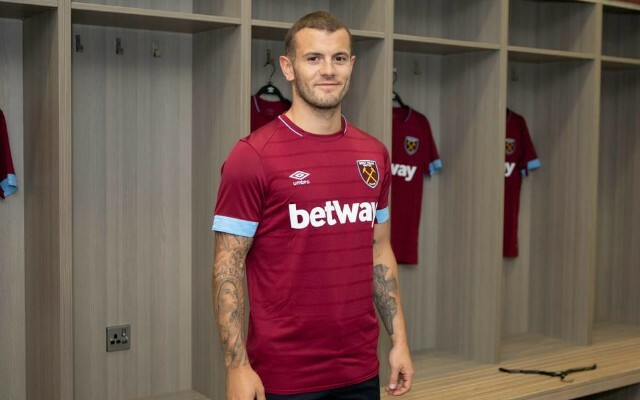 Wilshere left Arsenal last summer and joined West Ham, unfortunately the England international is still dealing with the same injury problems that stopped him from fulfilling his potential at Arsenal. Wilshere must be a great laugh at parties.